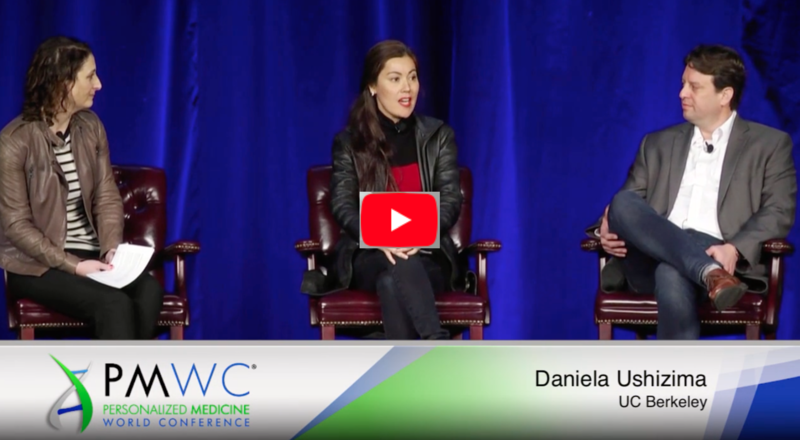 BIDS Senior Fellow and LBNL Staff Scientist Daniela Ushizima participated in this panel discussion on Precision Imaging for Prediction at the 2019 Precision Medicine World Conference (PMWC) in Silicon Valley. Panel chair Andrew H. Beck (PathAI) and Lizzie Dorfman (Google AI) will also participate. Session Synopsis: Imaging plays pivotal roles in the diagnosis, pathology staging, treatment response assessment, and the prognosis of many cancers. It is a crucial part of precision patient care and advancing at a rapid pace with innovative developments in imaging sciences, algorithm development, and an improved understanding of the complex biology of cancer. This session focus of how precision imaging may assist with optimal clinical decision-making and outcomes prediction. Dani Ushizima leads the Image Processing team for the Center of Advanced Mathematics for Energy Research Applications (CAMERA) in the Computational Research Division at Lawrence Berkeley National Lab. She is also the Principal Investigator of the U.S. Department of Energy Early Career Research Project called Image across Domains, Algorithms and Learning (IDEAL). Her interests include pattern recognition, computer vision, machine learning, signal processing, quantitative microscopy, and microstructure inspection in materials sciences .